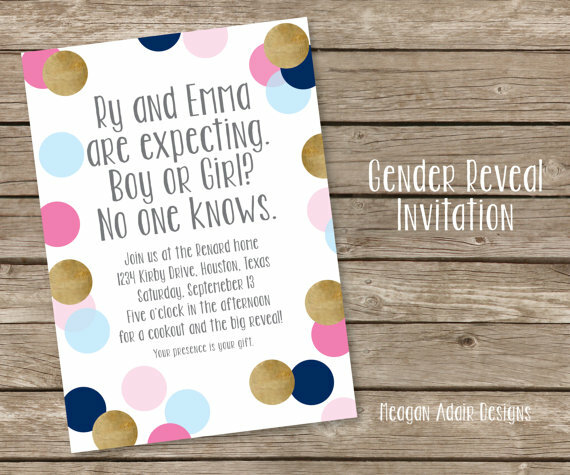 Today I’ve got a fun gender reveal party theme to share with you! It’s based around confetti. 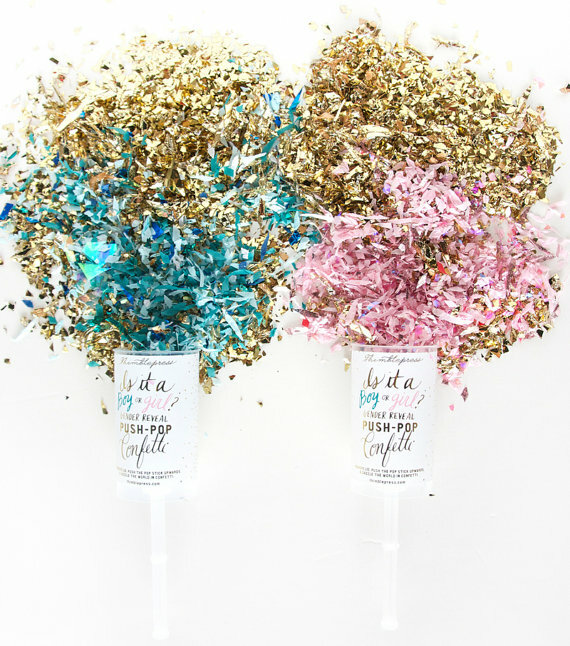 I’m a huge fan of confetti because it is so versatile. It could be made in any size, shape, color or finish. It can also be used in celebrations year round. It doesn’t take a lot of prep, and isn’t expensive either. 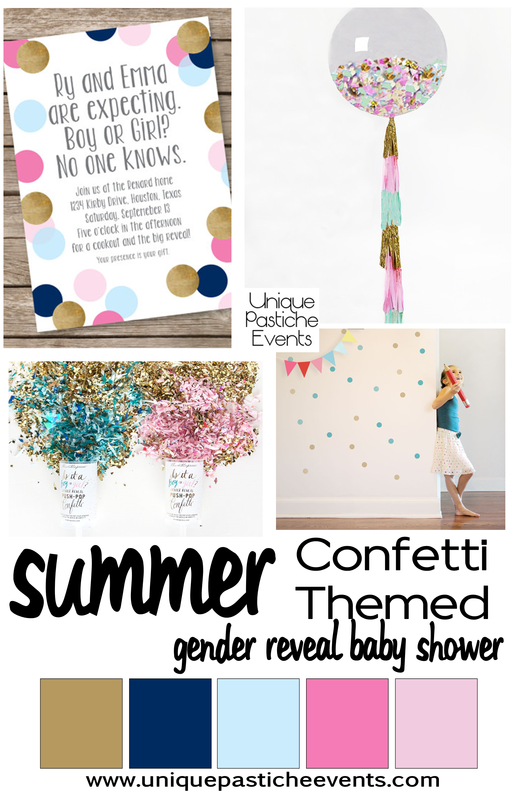 I love the idea of having a confetti themed gender reveal party. 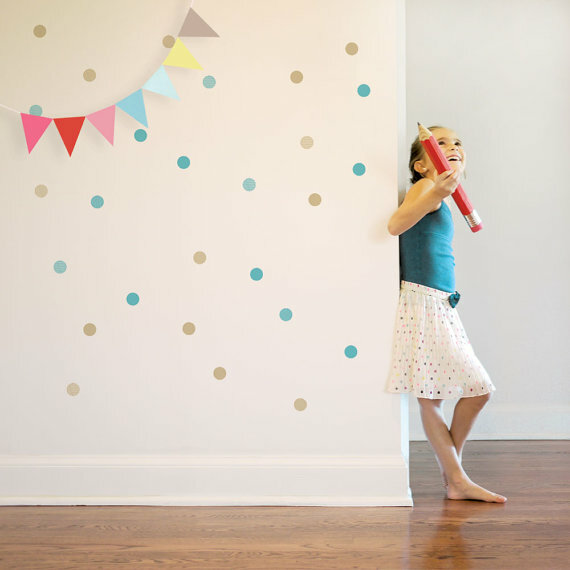 The confetti does more than just say celebration at this party; it helps annouce the good news with friends and family! What’s the cutest way you’ve been told a baby’s gender? 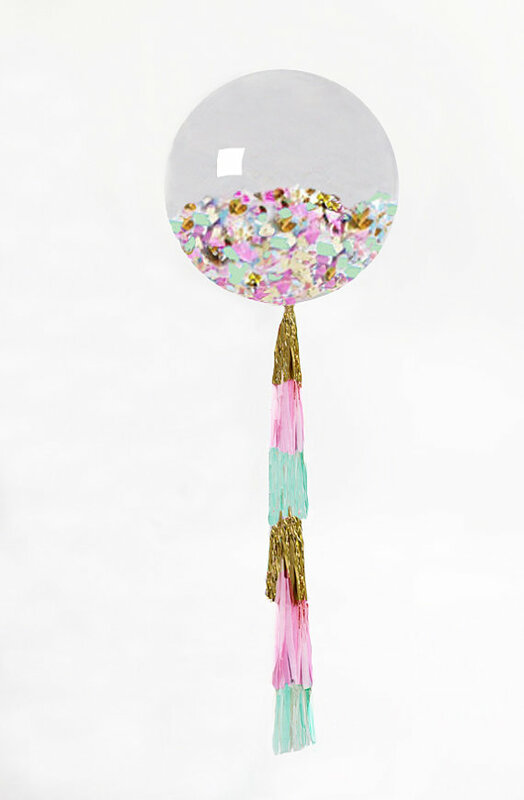 Thank you for featuring my confetti balloons! You do such a great job with colors! I have shared this with many people. Looks beautiful! Oh it is absolutely my pleasure! I’m so glad you enjoyed the post 🙂 Thank you for stopping by and sharing, it has made my day!